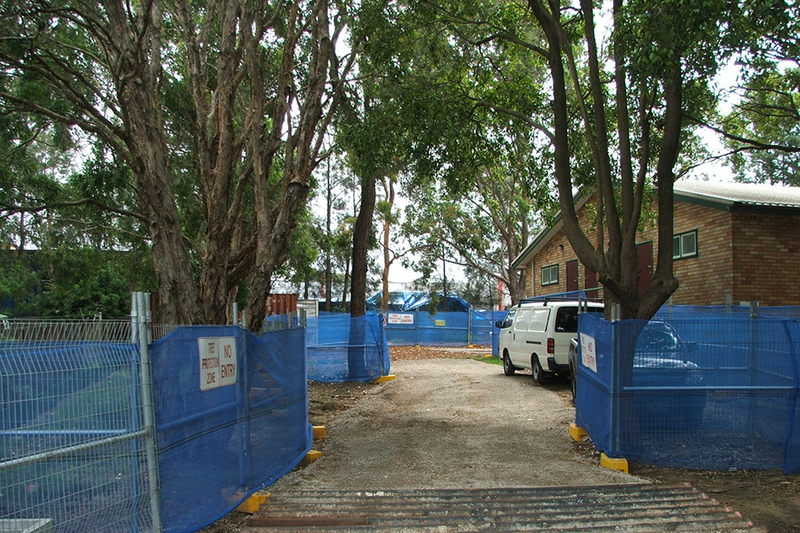 AS4970-2009 Protection of trees on Development Sites requires the appointment of a Project Arborist. The Project Arborist must have the AQF Level 5 Diploma of Arboriculture qualification. A Project Arborist should assess, supervise and certify works near trees. Our team of AQF Level 5 Project Arborist’s are on call in the Sydney metro area to provide supervision of works adjacent to trees. We assist in satisfying council conditions of consent or contractual obligations by guiding site works in a tree friendly manner. We have extensive experience in, and an in-depth understanding of construction methods and standards and so are able to provide relevant, practical and cost effective solutions to assist with tree protection.